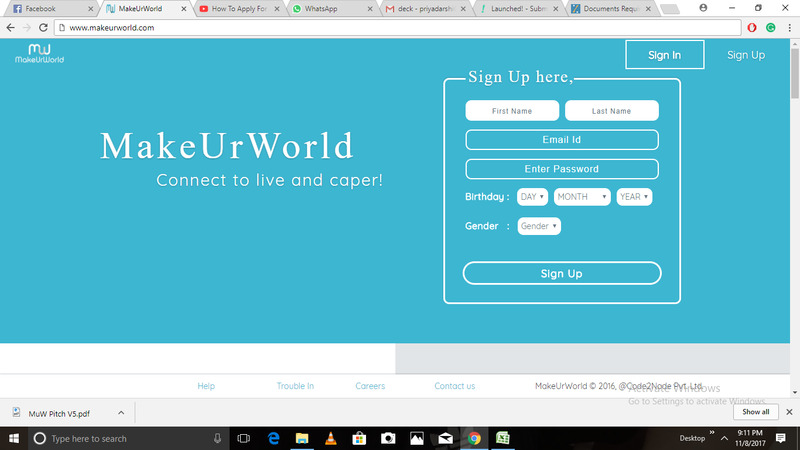 Explore,Socialize and Play in the Augmented Reality World. 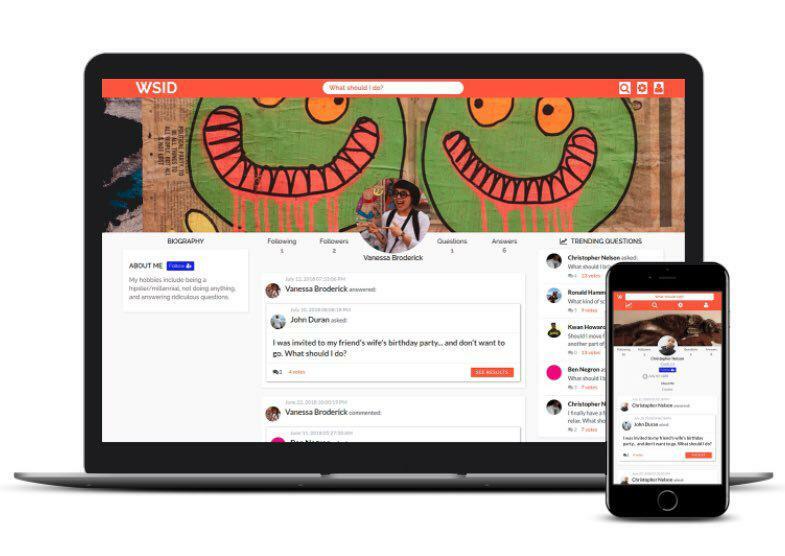 WSID.com is a Q&A social networking site that aids decision-making with real-time polls and allows users to ask "What Should I Do?" Jerusalem Hub is a multi faceted international business networking and consulting company based out of Jerusalem, Israel. XOXO Tours is a social networking app which connects you to a travel buddy, someone who understands your wanderlust and craves the same thrills you do. 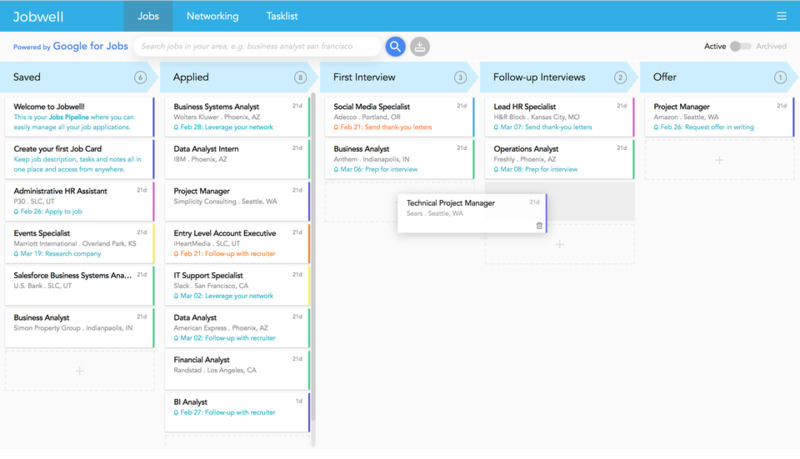 Moneysling is a free networking platform that provides the opportunity for start-ups, entrepreneurs and investors to connect, collaborate and pitch their ideas. 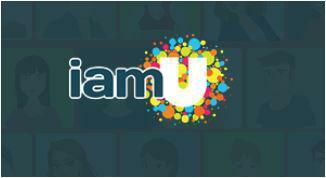 iamU.com is a community networking platform with a purpose empowering people and brands to build focused communities that exchange information on a global scale. 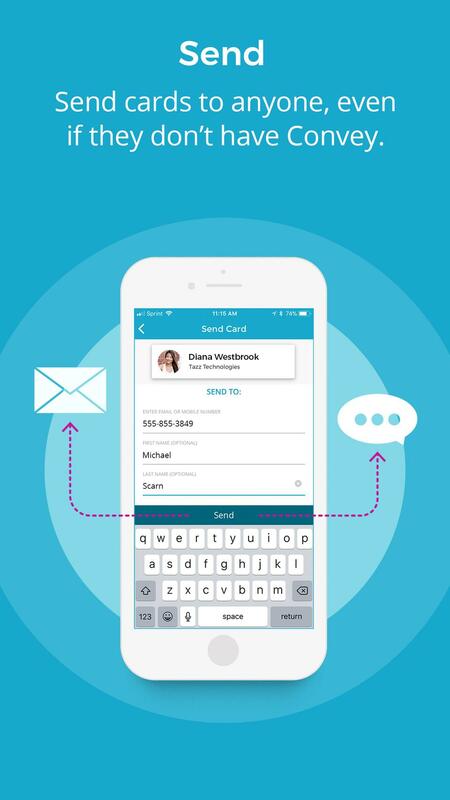 Convey™ is your secret weapon for keeping in touch with the most valuable people in your life. Turn static contacts into live, dynamic connections so once you’re in touch, you’re always in touch. 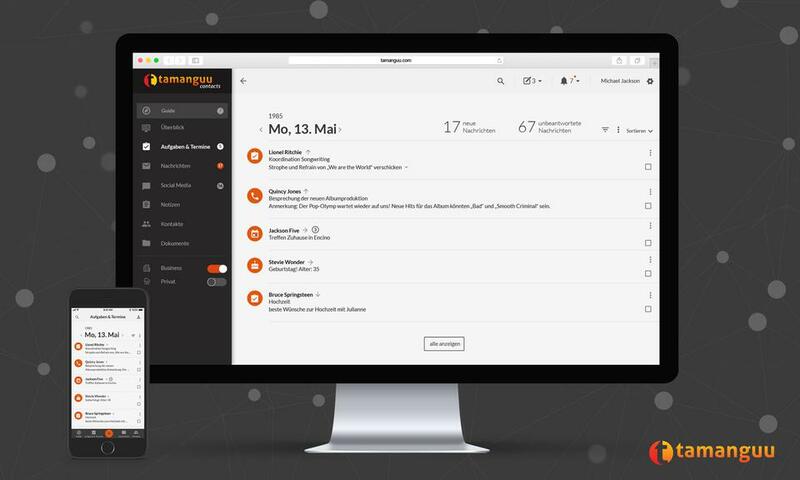 tamanguu is the smart ‘software-as-a-service’ platform for advanced artist management, made for the digital age by taking advantage of its opportunities. allows users to interact, express, contribute and entertain among themselves by networking.